This is your chance to challenge your skills by racing your peers on a course that will make your palm’s sweat. For one full day, you’ll experience the thrill of driving like you never have before. 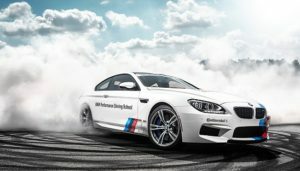 The BMW Performance Center and its professional instructors will open their doors for lucky participants who will get behind the wheel of several of the Ultimate Driving Machines. Must be at least 18 years old and requires a valid driver’s license. Room not included with purchase. Discounted room rate available at Greenville Marriott until February 23. Call 864-297-0300 and ask for “Special Olympics South Carolina” rate.